This has to be the ultimate tuba for any marching ensemble. The huge bell produces a massive sound, yet the 202MS is easy to hold and easy to play. 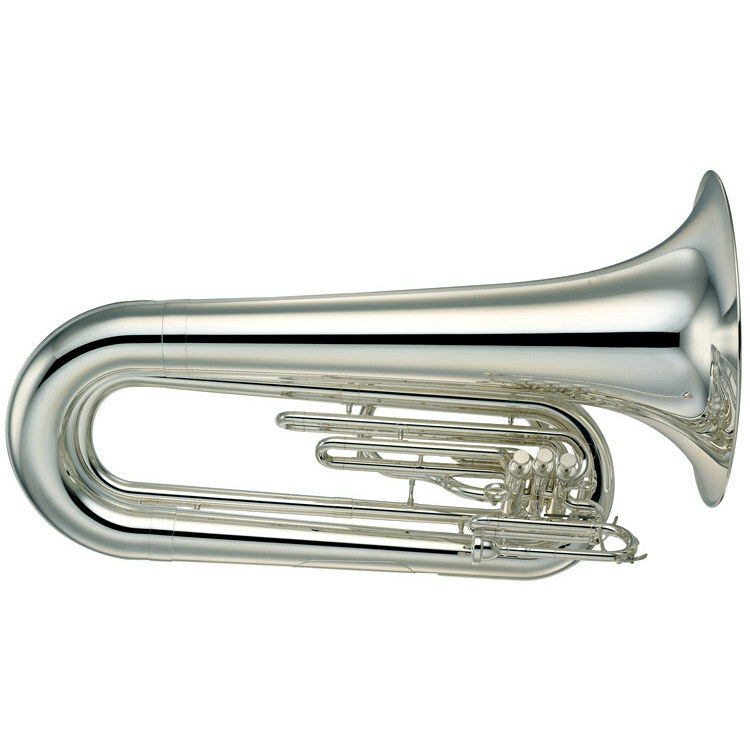 Despite its wide powerful sound, this instrument is actually lighter in weight than any other comparable tubas.Adjustable leadpipe positioning allows the player to control the balance of the entire tuba, and the vertical valve configuration provides comfortable, natural hand positioning.